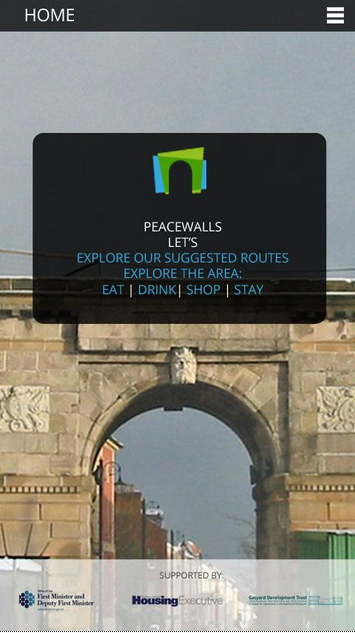 Download the free Peacewalls App to your Android or Apple device. This tourism / visitor app aims to showcase the social, cultural and industrial heritage of the Bishop Street and Fountain communities, in Derry, in the north of Ireland via a range of suggested tour routes, supporting content and links. 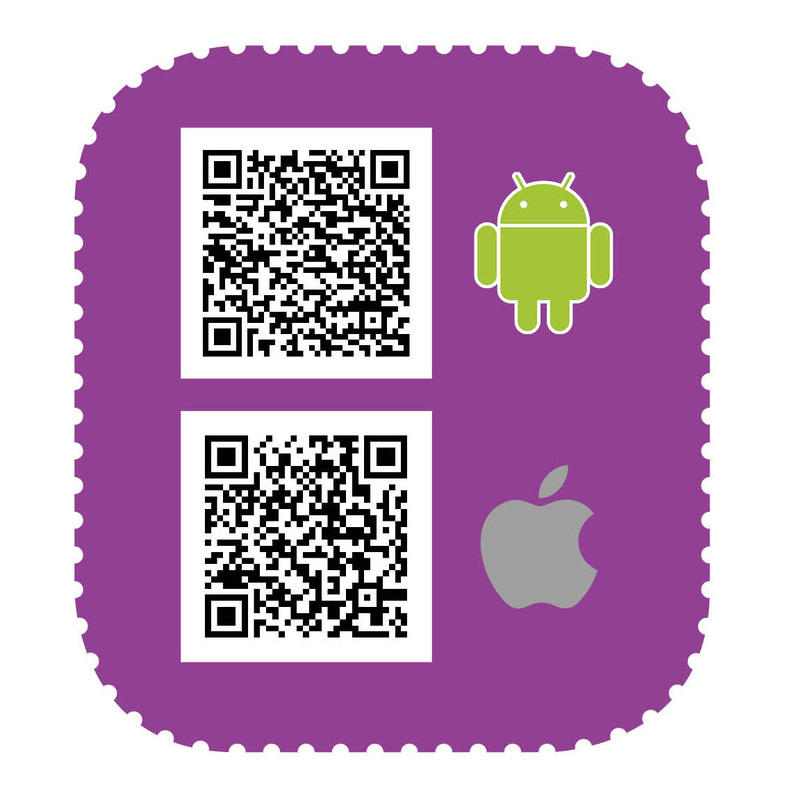 The app also uses your phones GPS function to provide dedicated content about the many tourist attractions, cultural venues, activities, businesses, cafes, bars, shops and accommodation located in the near vicinity of the user. We hope you find the content within interesting and enlightening and you are inspired to visit these areas to see for yourself the rich heritage and culture they hold. Would you like to know more about Bishop Street and the Fountain? and read Michael Cooper’s book ‘Bishop Street and the Fountain – A shared history’.